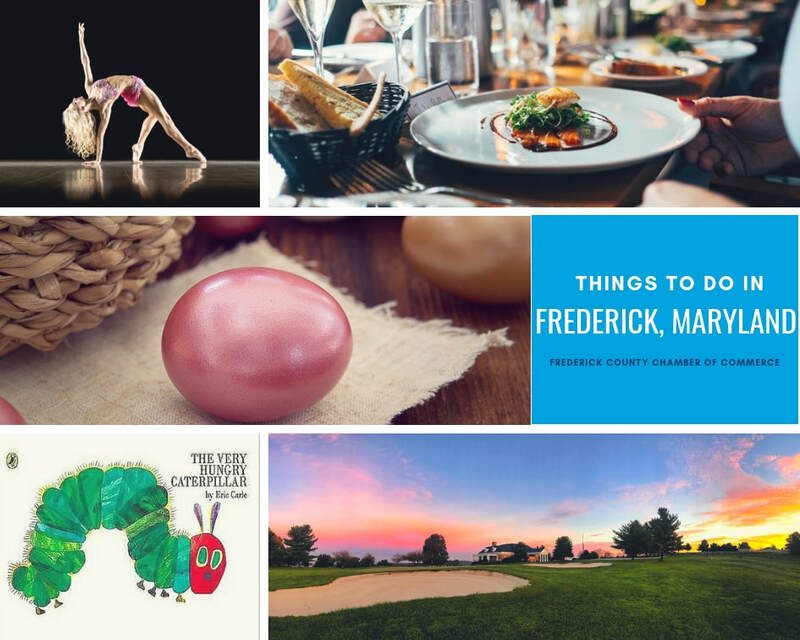 Looking for things to do in Frederick, Maryland? 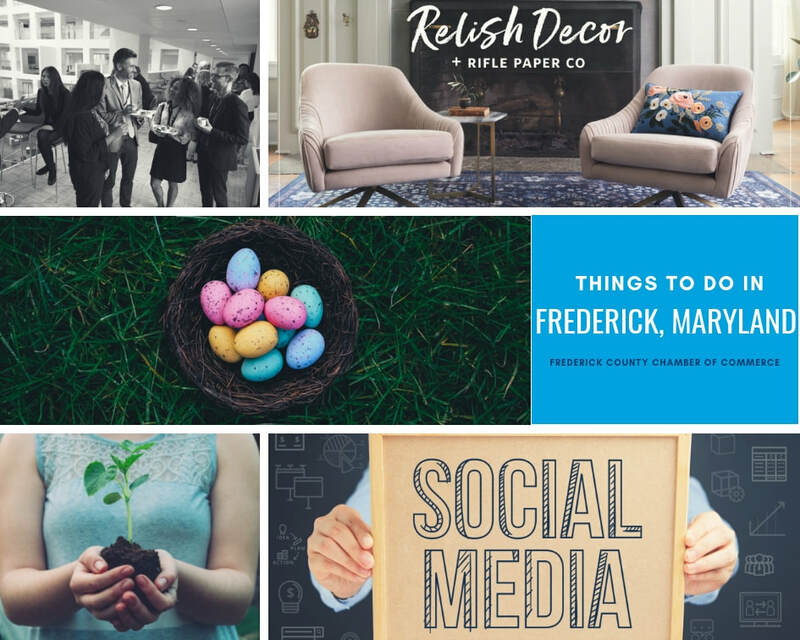 Each week, we will feature a round up of Chamber events and Chamber member happenings to keep you informed on things to do in Frederick, Maryland. 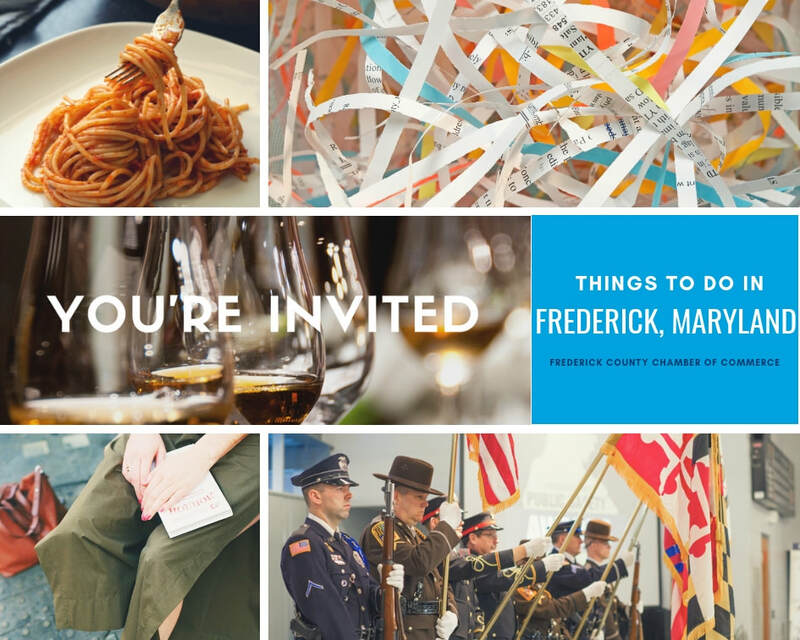 If you're looking for more things to do in Frederick, Maryland throughout the month or year, please click over to our Frederick County Chamber of Commerce Events Calendar or consult our Member Events Calendar for more information. Inspirion Biosciences, a Frederick based life science risk strategy company led by J. Craig Reed, became a member of the local bioscience business community in 2007. Since its launch, Inspirion Biosciences, has been providing critical risk management solutions throughout the entire spectrum of a laboratory’s lifecycle to companies in the Frederick County and well beyond. From lab design through operation and even decommissioning when a lab decides to move on, Inspirion is a company involved in identifying and resolving a wide array of regulatory compliance, reputational, safety, and security risks before they arise. This helps these organizations avoid damaging headlines, maintain profitability as well as product and data quality, and provides protection to the health of those who work within these facilities and the communities that surrounded them. Inspirion Biosciences is a member of the burgeoning science and technology community in Frederick whose journey and vision we can easily look to as foreshadowing what’s to come in our region. As Frederick County Public School enter the last marking period of the school year, summer will be here before we know it and finding summer activities for kids is top of mind for many parents who want to send their kids to one of the many Frederick summer camps available for kids. From outdoor adventure camps, to intensive educational enrichment programs, Frederick is filled with opportunities for kids looking to have fun, learn new things, and make new friends this year at one of the many Frederick summer camps. The Frederick County Chamber of Commerce has countless members who provide full-day, half-day, and even overnight Frederick summer camps for kids and we’ve rounded up the top picks from kids and parents in the county. The Frederick County Chamber is pleased to announce the launch the Chamber Transportation Advisory Committee, known as CTAC, beginning April 2019. For decades, a group of dedicated private, public and nonprofit sector leaders met regularly as a group known as Frederick Area Citizens for Transportation (FACT). FACT members worked with municipal, county, state and federal transportation planners to prioritize and advocate for long-term transportation priorities. Focused, nonpartisan transportation advocacy by the business community is essential for the County’s long term economic success. A number of former FACT members have expressed their willingness to serve on CTAC, to share their wisdom, experience and insights. Also, a number of prominent business leaders, former elected officials and knowledgeable professionals are willing to offer their advice and counsel. According to Frederick County Chamber of Commerce President and CEO Rick Weldon, “Our Board of Directors have established a set of strategic priorities as we move into 2019. One of their highest priorities is for the Chamber to be an effective voice for major infrastructure issues. Creating this new committee is the next logical step, and we’ll capture all of the benefits of collaboration we experienced through the good work of FACT while avoiding the potential for political or partisan interests to interfere”. 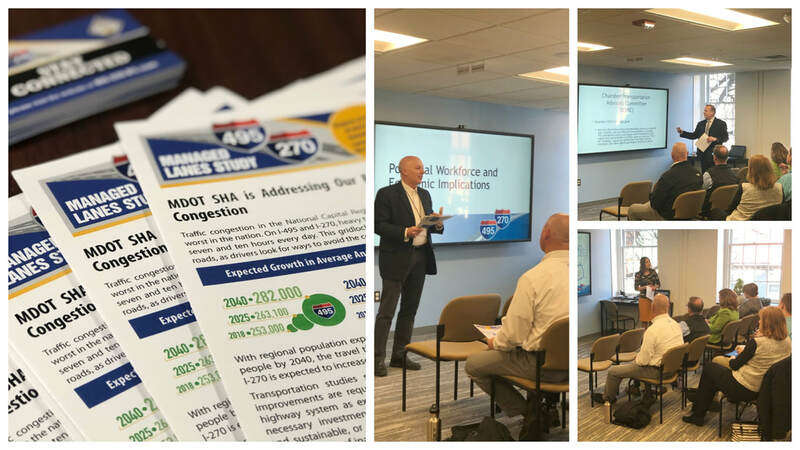 The initial meeting held on April 3, 2019 featured a discussion on the I-270 Managed Toll Lanes proposal by the Hogan Administration, as well as a presentation from the Suburban Maryland Transportation Alliance, focused on the importance of regional transportation solutions.